What Wine Did You Drink Today #1? Since the Wine Board was separated from the Spirits, Cocktails, Beer, Cider, Sake board and the What did you drink Today #1 thread was left over there, I figure I will get an equivalent thread going here on the Wine Board. Last night was a sparking shiraz from Jacobs Creek. OK and better choice than the cheap cava that was the other option as we wanted something fizzy and it was the only place open late at night. We’ve been on a Vinho Verde trip lately (but I’m too lazy right now to check which one is currently lounging in the fridge) - the state store has some good deals on it. 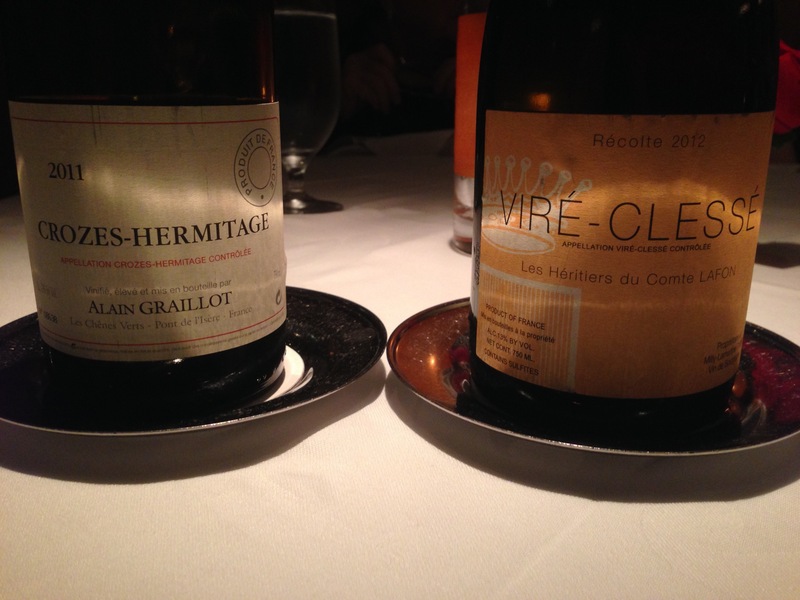 A bottle of Gevrey-Chamberlain with dinner tonight. Never tried it before, it was a house warming present. I’ve had a bit whilst cooking. It’s very light in colour and not a lot of body. Very nice, just not sure it will stand up to the beef shin stew I’m making. 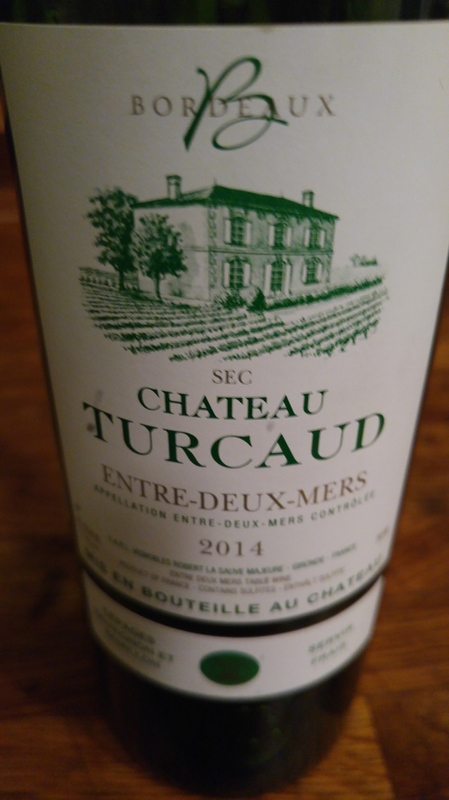 A generic Saint-Emilion 2012 “Chevalier du Tour” from UK supermarket giant Tesco, bought because it was down from $19 to $14. A couple of hours after double decanting it was charmless, and way too tannic for a wine which should be ready for drinking. The remaining half of the bottle is going into the freezer for a future Coq au Vin. McManis Family 2013 CA Cabernet. Used to be at Costco but they ran out; now available at Total Wine for around $7.99. A little fruity for a Cab but went well with the doctored up Trader Joe’s Sicilian style pizza. This is another one of my wife’s good-buy finds. 1994 Broadbent (via Niepoort) Vintage Porto, Douro, Portugal. Yep, state-run stores all the way. That said, the selection has gotten pretty good over the last few years. Not sure that I’ve seen a wine under $5, however. Hey, at least two of the five wines came from California! 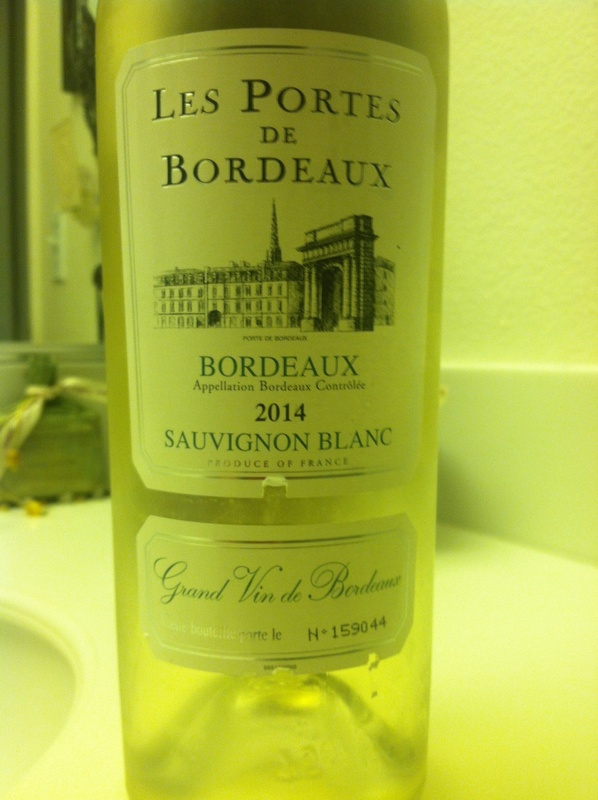 That’s 40% – waaaaaayyyyyyy above my average . . . .
this is a favorite of mine a inexpensive white bordeaux good with food or alone nice minerality. Another take on that same theme. 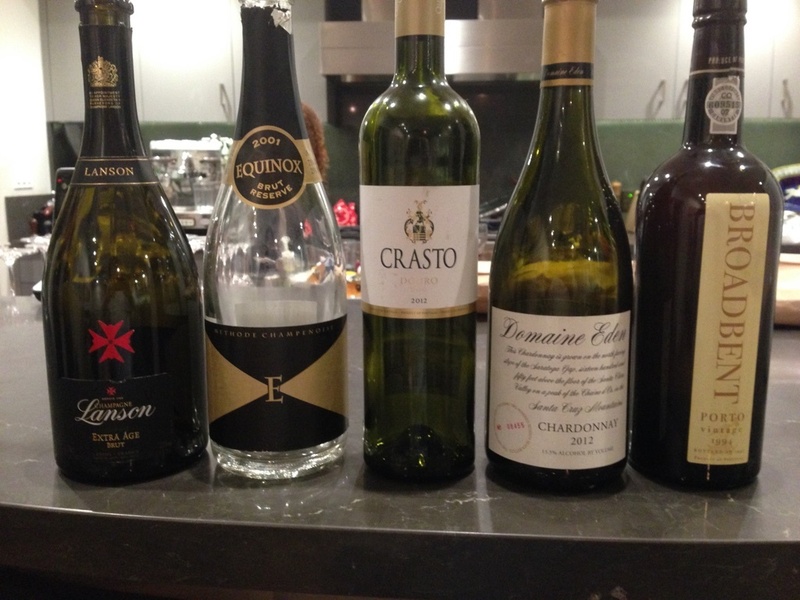 We had 6 bottles (not all in one night) and this was the last one. 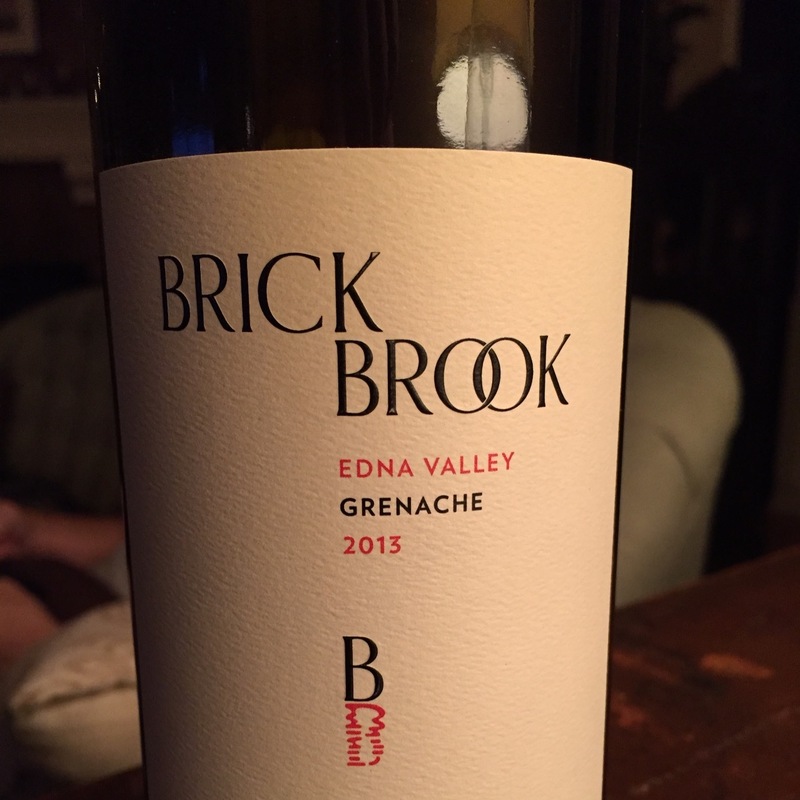 A really decent Grenache for everyday drinking. Going to an Orin Swift Prisoner tasting (2013-2014) in about an hour. Just a quick note, before Jason gets to it. It may not matter at all but The Prisoner is no longer an Orin Swift (Dave Phinney) wine. He sold it a couple of years ago and production has jumped dramatically. A bit concerning to its followers, so please do report. 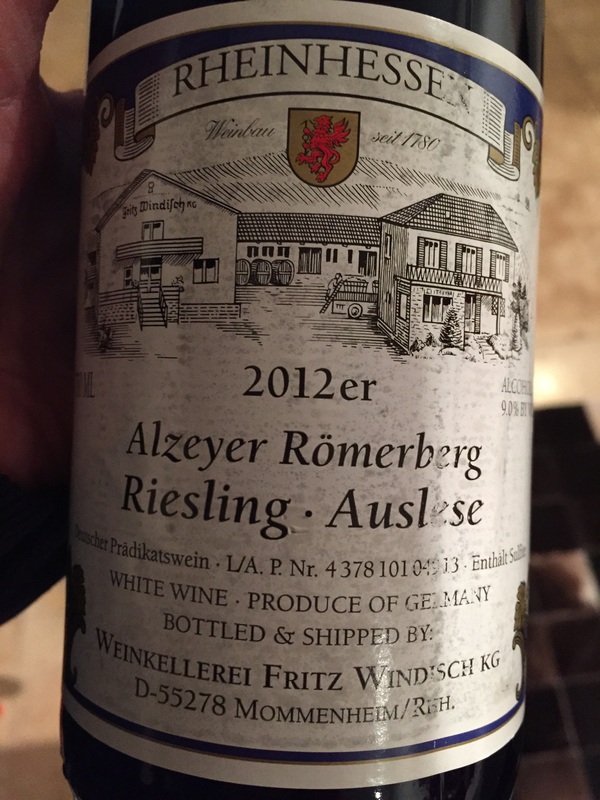 My favorite wines seem to be from Alsace and germany, a lightly sweet reisling is my ideal - I found this one for about $13 and really like it so i picked up a few more bottles.